This is one of those videos where you are watching and you know something bad is going to happen and you aren’t sure when and who it will happen to. 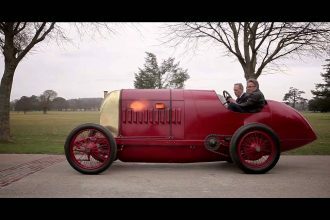 And this is one of those videos. 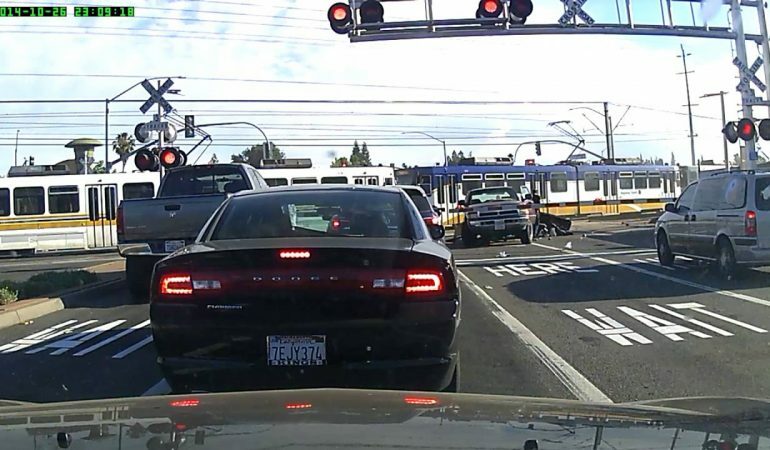 The driver of this Dodge Ram just suddenly floors it, trying to cross the tracks before a train passes, he clearly misjudged his speed and the train’s speed. It isn’t even like a train was one of those two mile monsters either…it was just the commuter and this guy could have saved everyone a lot of trouble had he just been the little more patient. 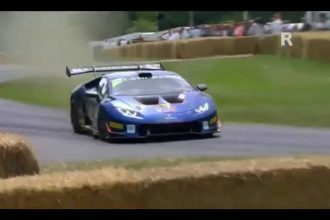 Crazy Lamborghini Crash @ Goodwood!!! !